Sandra always knew she wanted to farm. As a little girl — and I do mean little! — age two! — she planted her first garden with the help of her Grandmother in New Jersey. She loved being outside and had a passion for the land. Over the years she grew the vegetables for the family, and loved to beautify around the house with plants. She began to dream of growing a vineyard in California. After receiving her B.S. and M.S. in Plant Science from the University of Delaware, she ended up in California, but working away from her education and dreams. She would sometimes visit the Central Coast, and thought it would be the perfect environment to pursue her passion. For three years she researched the agricultural real estate market, and finally in 2002 she purchased a 100 acre farm between Buellton and Lompoc. She was so excited to plant her vineyard, and went to the local farm agent to discuss her plans. 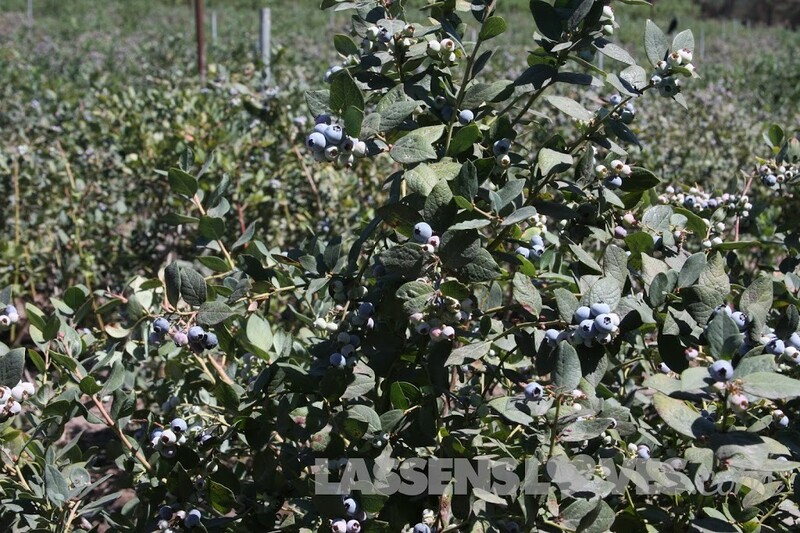 But he laid out the economics of wine grapes (not promising), so she set that dream on the back burner and decided to plant 2 acres of organic Southern Highland Blueberries in 2003. 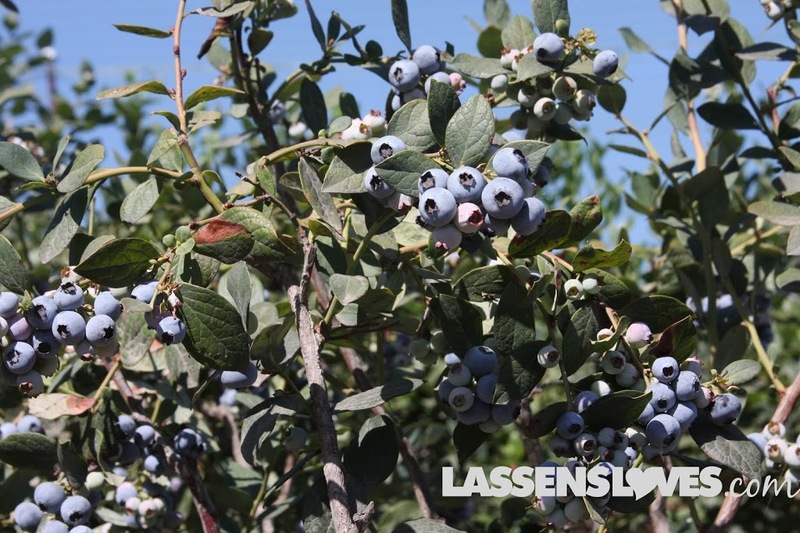 Because of the unique climate and location of her farm, she is able to grow the berries off-season, and thus they are producing from September through July, making them available when the big growers cannot. 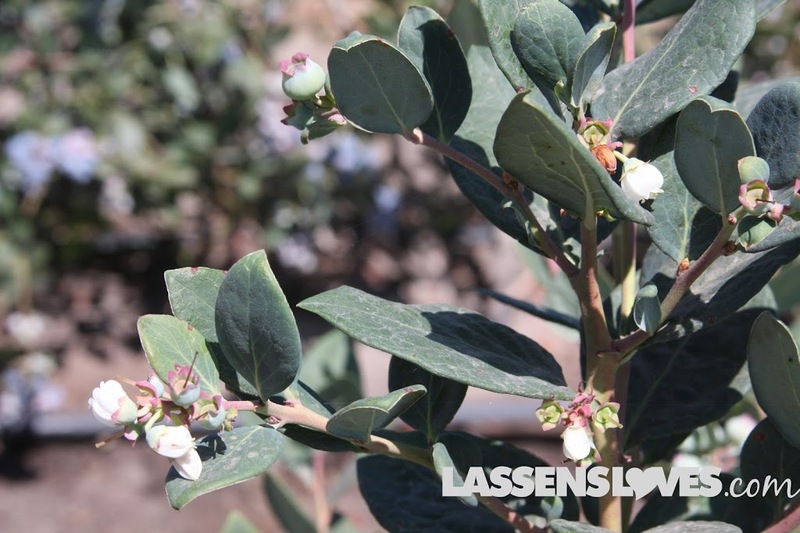 After that first year, she was able to plant 4 more acres of blueberries. 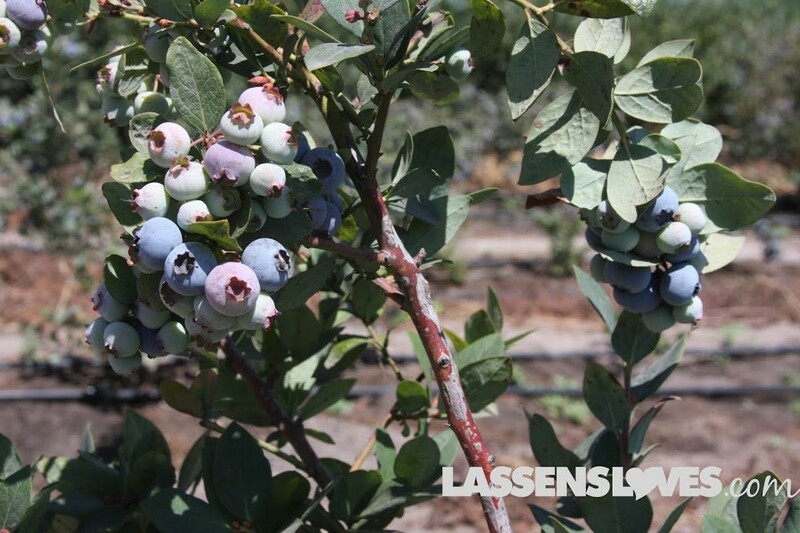 When I visited the farm, they were preparing another 4 acres for more organic blueberries. Sandra didn’t have to put her dream on hold for too long — she planted a 6.2 acre vineyard in 2007, and produces her own line of wines now, too. She also grows some avocados, mulberries, hardy kiwi, apples, and tea. She makes sure that nothing goes to waste, and she donates unsold produce to her local Head Start programs. 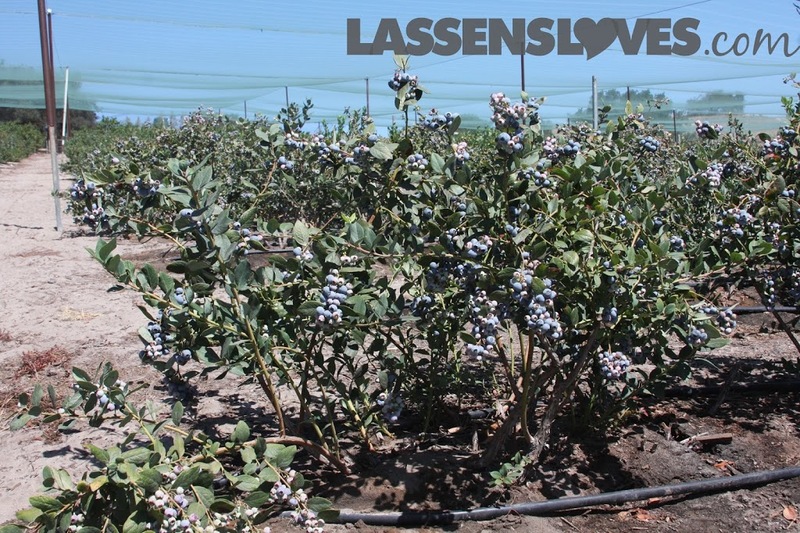 Sandra mostly sold her berries — and still does– in Farmer’s Markets, but Lassen’s is proud to support this local organic farmer! 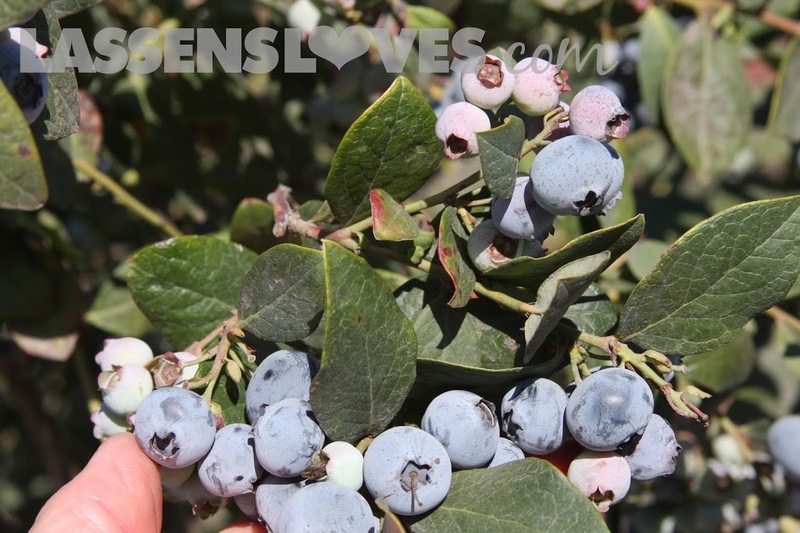 The berries are plump and crisp, sweet and smooth. 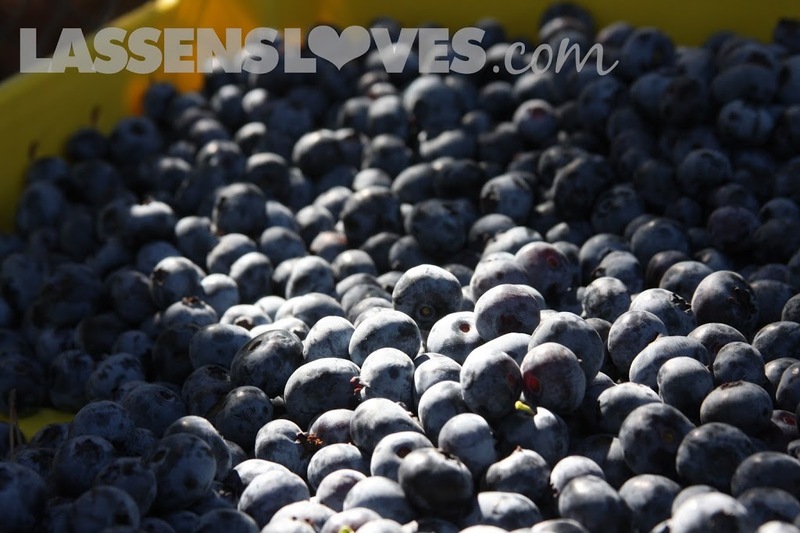 They were harvesting the Sapphire variety, and those big, plump berries were sweeter than any I’ve tasted in a long time. She also had several other varieties growing. 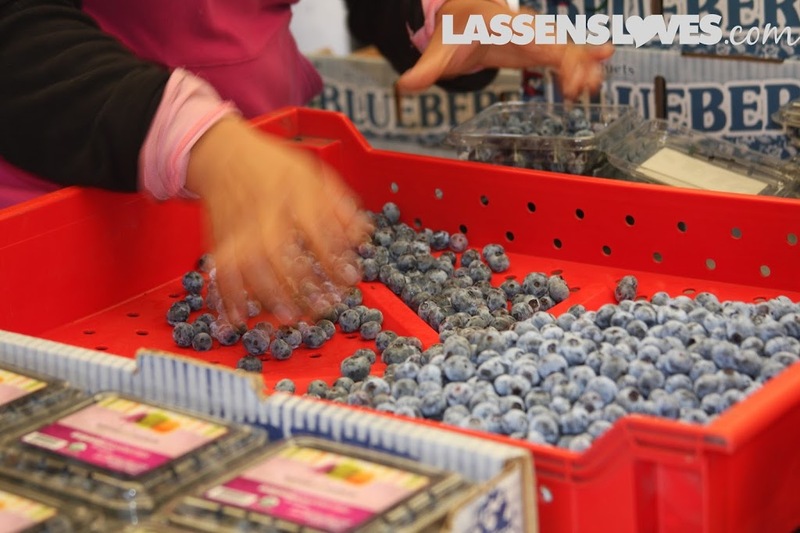 As her production begins to ramp up, we’ll carry those beauties as much a possible! 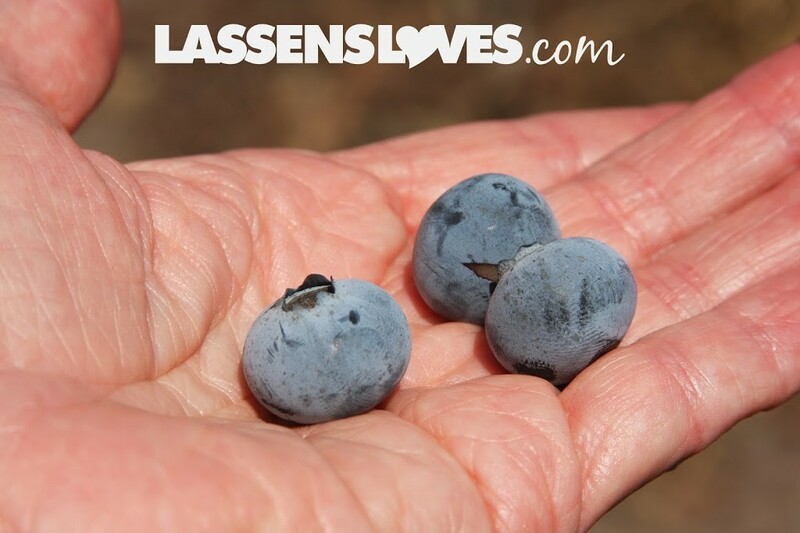 So support local organic farmers by picking up some of these gorgeous berries at Lassen’s!